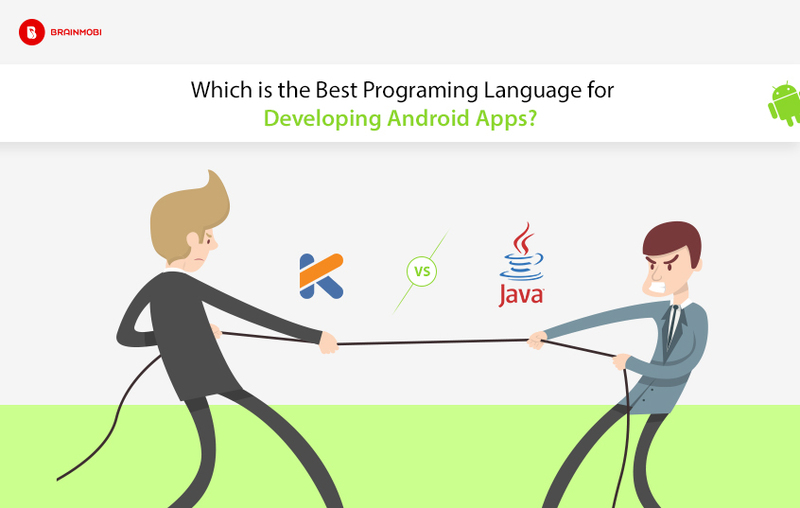 Kotlin Vs Java, Best Language For Developing Android Apps? Kotlin is a new statically typed programming language brought to you by JetBrains. It is compatible with the Java Virtual Machine and is a great option besides Java. It is rapidly being brought for adoption by any top android development company of the world. Being a much more advanced language it is definitely equipped with better features and in a way can be considered what swift is to objective C. In other words, Kotlin for any good android app development company is exactly what swift is for any top iOS app development company. One good and constructive feature of Kotlin would be its interchangeability and interoperability with Java. Not only does it help Java coders to progress to the Kotlin but you can have and compile both the languages. Java just being a primarily procedural language, Kotlin has both functional as well as procedural features which can be incorporated in its code. Combine this with a mature environment where IDE plugins run smoothly, it makes Android development quicker and easier. Null Pointer exception has been a terrible tumour for every java user. And it is not just the null factor but Kotlin has comparatively fewer errors and less likely to fail to add to its stability. The code is concise, shorter. easy to read and clearer. All this at the end contributes a lot in the testing process as bugs are detected easily and fixed quickly too. Open Source is one important feature that has contributed to the success of apps like react native and swift and the corresponding platforms build on it. Its obvious Kotlin would follow this too. Not just this but Kotlin can convert any Java code into its Kotlin equivalent and this way the Java coders are not left behind with its open source community. Raw types have the advantage of backwards compatibility but come with the burden of throwing a CastClassException that which pops up the error during execution and not the compiling stage. Kotlin is more generic and does not contribute to Raw types which helps to build more type-safe codes. 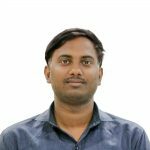 Java had the feature of blocked exceptions which caused barriers as the compiler forces the caller of a function to catch or rethrow an exception. This creates non-existent checked exceptions which are an annoyance for developers as they have to recheck the code to check out possible exceptions that never occurred. Kotlin takes this into consideration and eliminates Blocked Exceptions making is quicker and easier for coders. Here at Brainmobi we have an equipped team of professionals specializing in Kotlin and have made several practices in developing native apps dedicated to Android only. With our routine of practices and levels of experience we are undoubtedly one of the top mobile app development company. If you have the idea of a native app in mind for Android or iOS, feel free to write us a mail at sales@brainmobi.com .